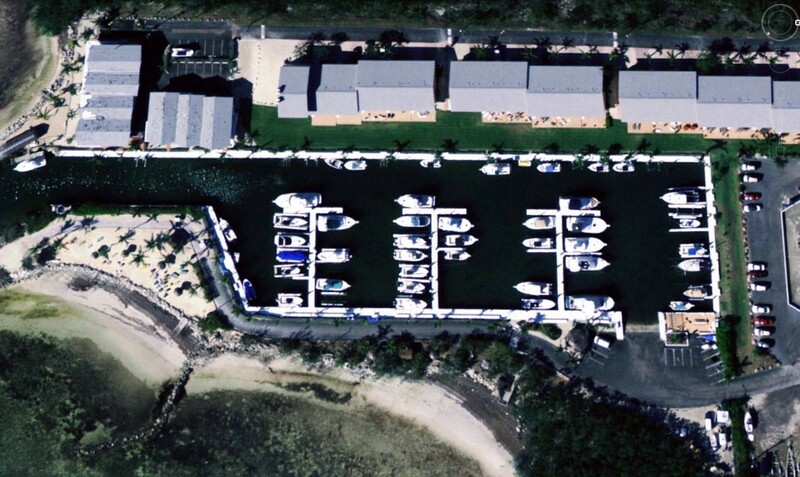 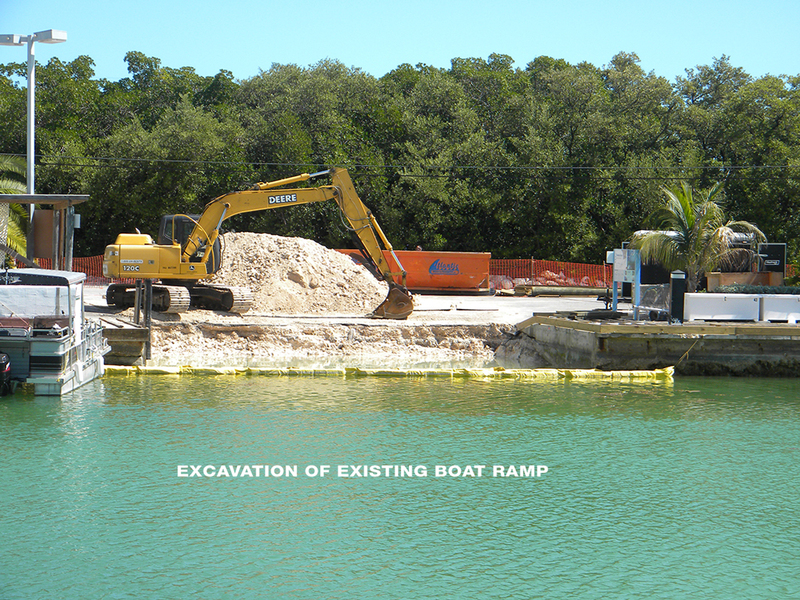 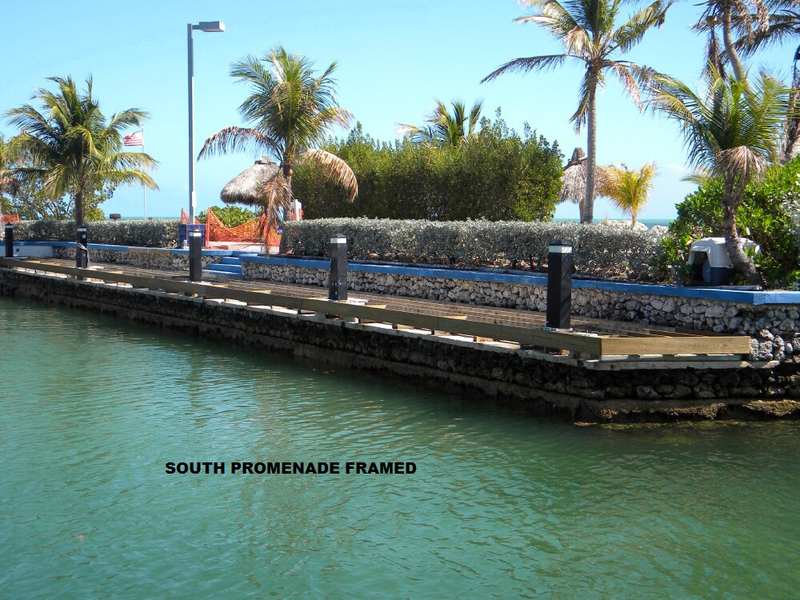 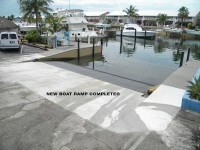 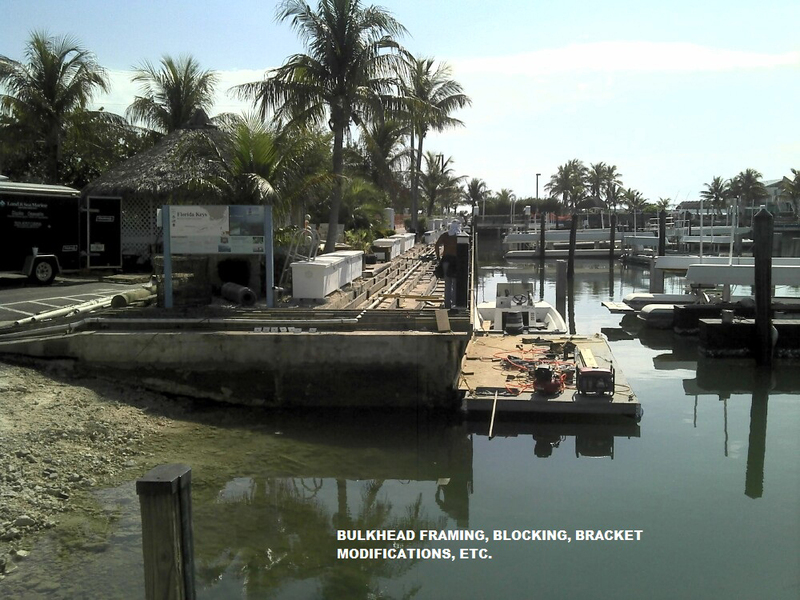 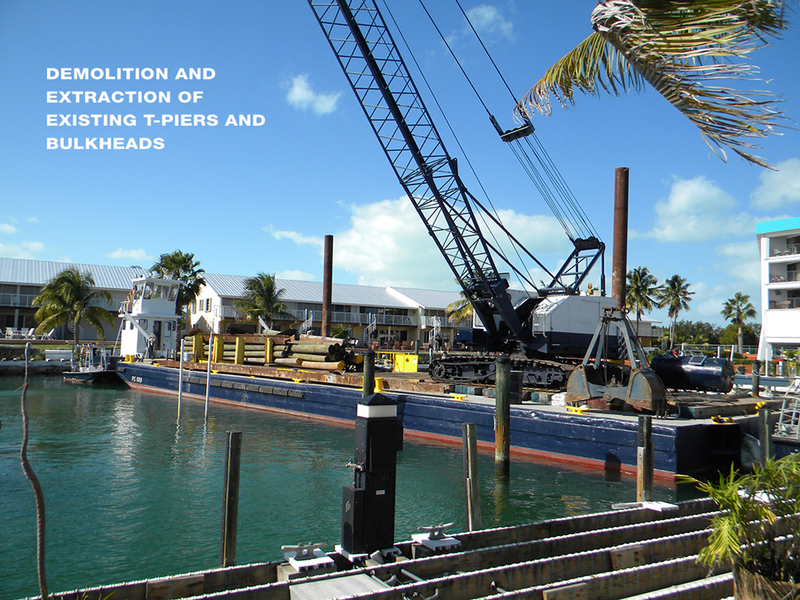 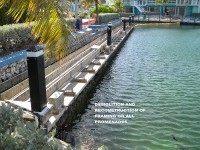 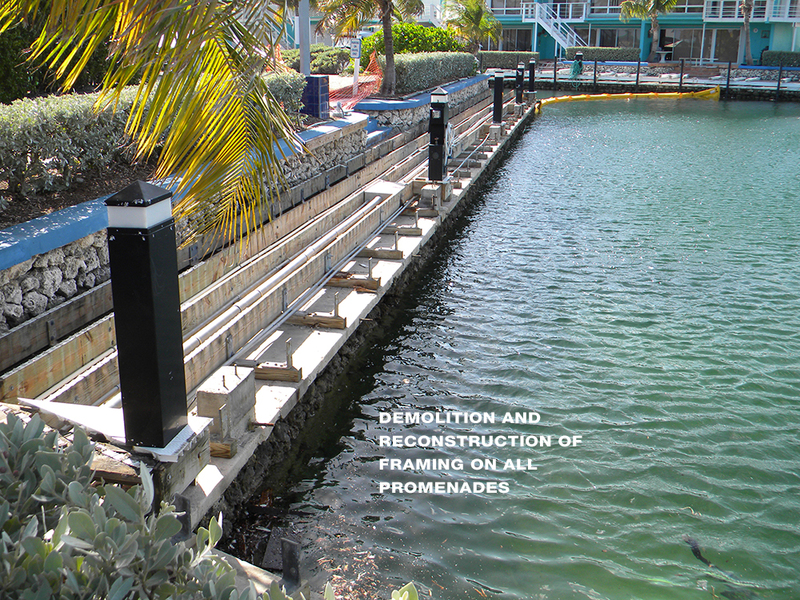 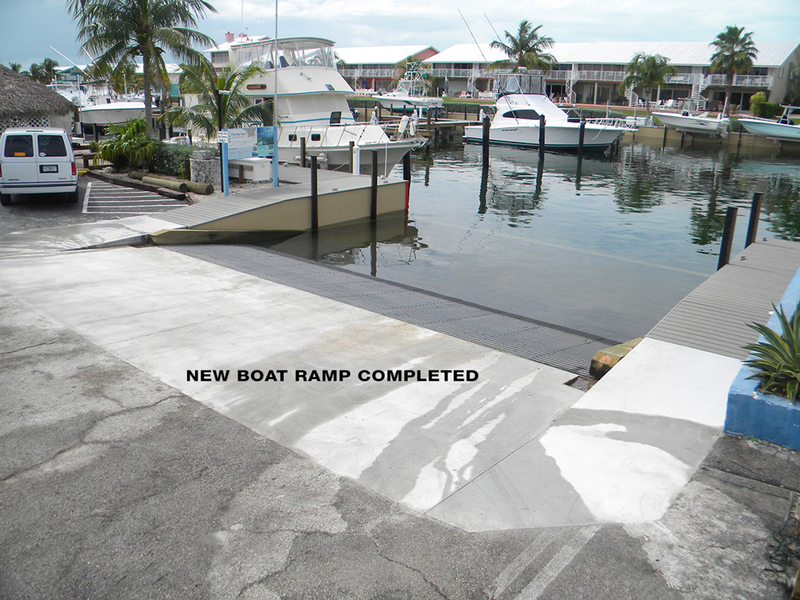 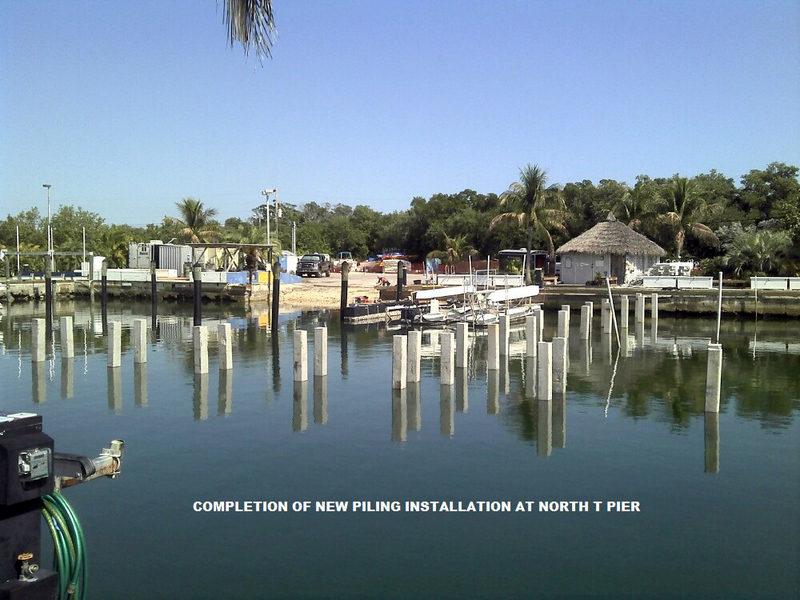 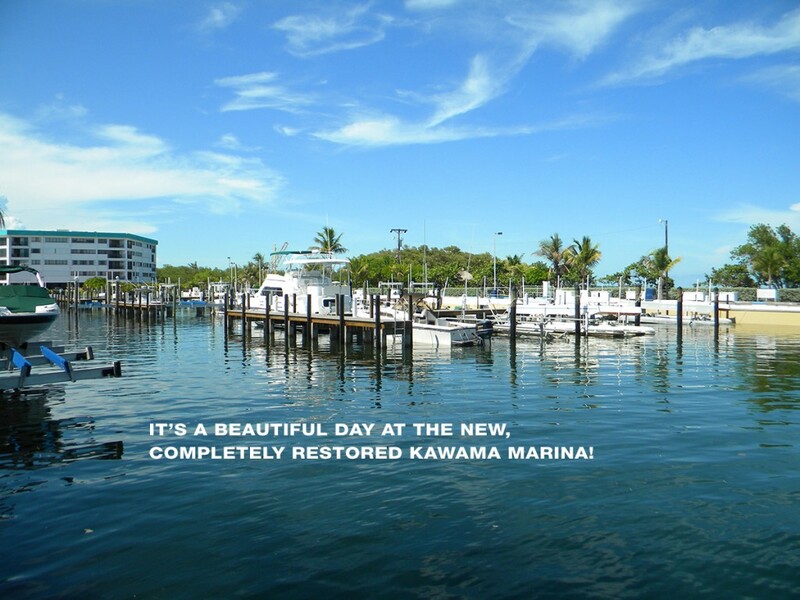 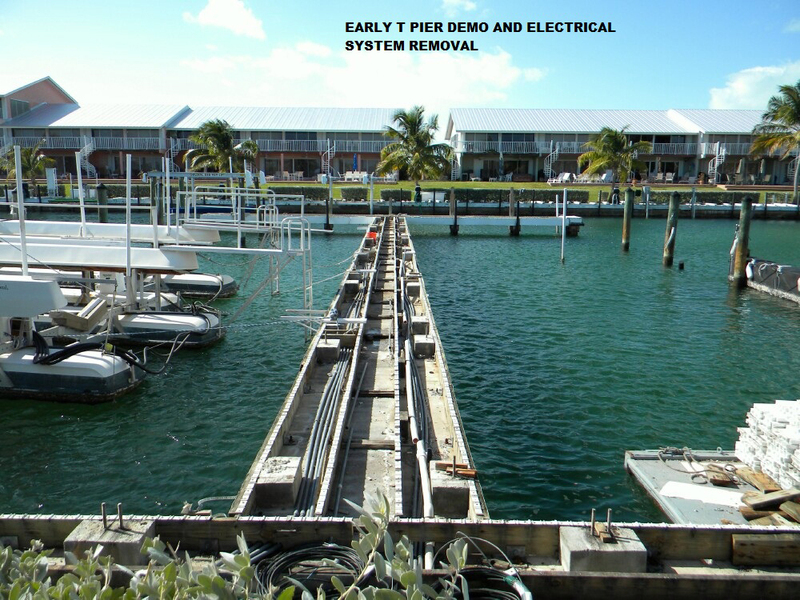 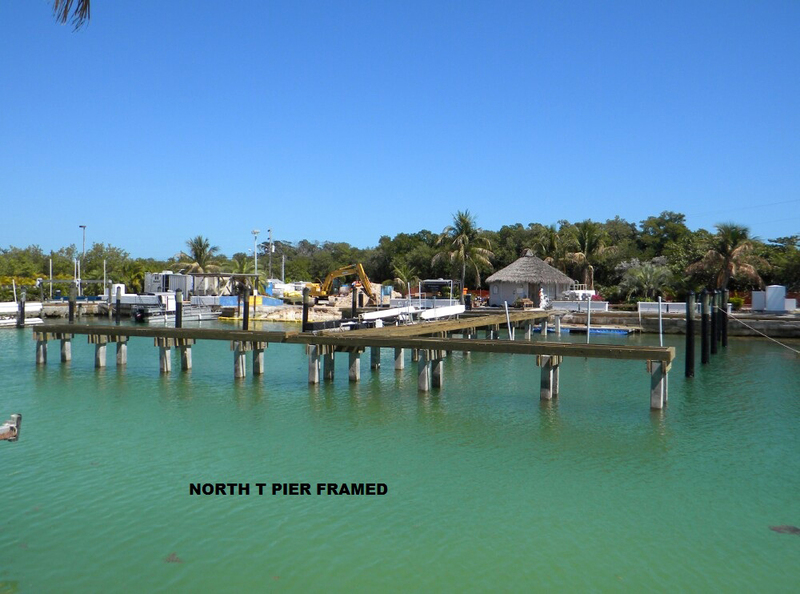 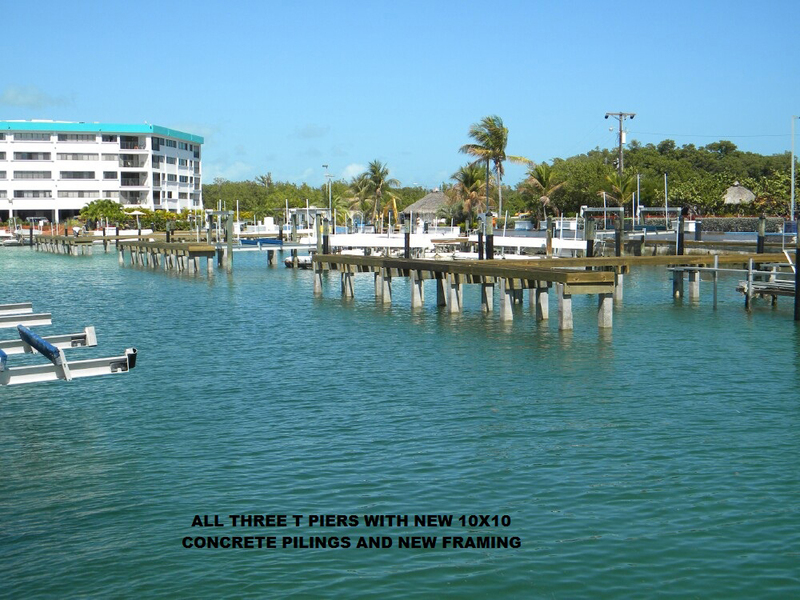 Kawama Marina | Land and Sea Marine, Inc.
Full Demolition and Restoration of Kawama Marina in Key Largo, FL. 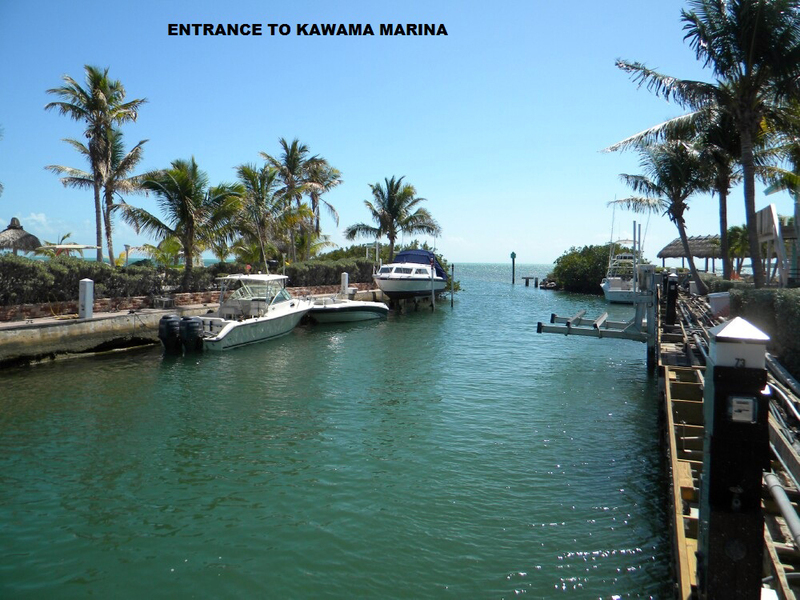 Land and Sea Marine, Inc. was awarded the contract to restore and renovate the privately-owned Kawama Marina after a competitive bidding process with many other local and state-wide marine builders. 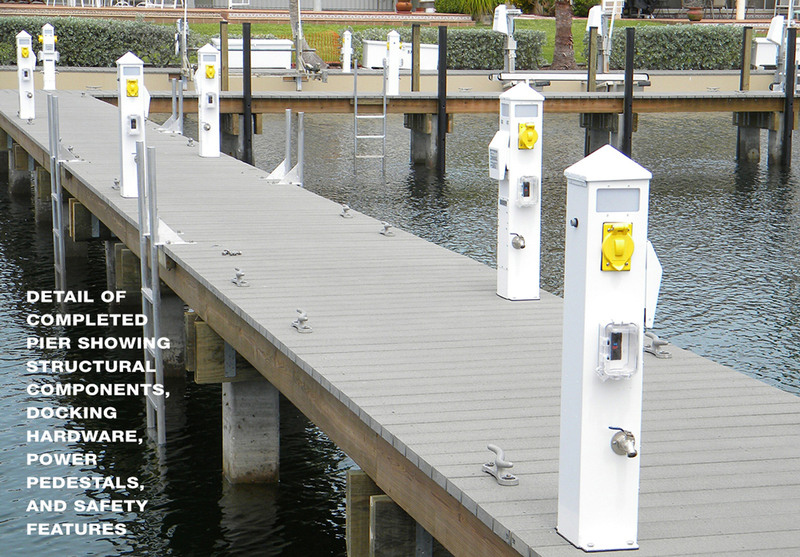 We believe that our commitment to quality, our scheduling confidence, and our ability to listen closely to the needs of the Association board were crucial to receiving this award. 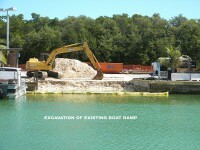 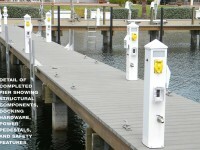 The job was started in December 2010 and completed on-time in August 2011 with a budget of over $1 million. 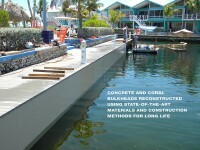 The owners and other stakeholders in the renovation were delighted with the craftsmanship and quality of the finished product. 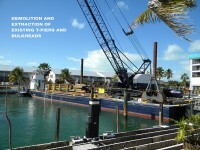 Click on the slides below for a slideshow overview of the renovation.